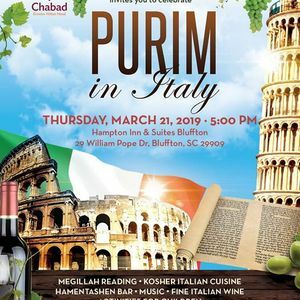 Join Chabad for an Italian themed Purim Party. 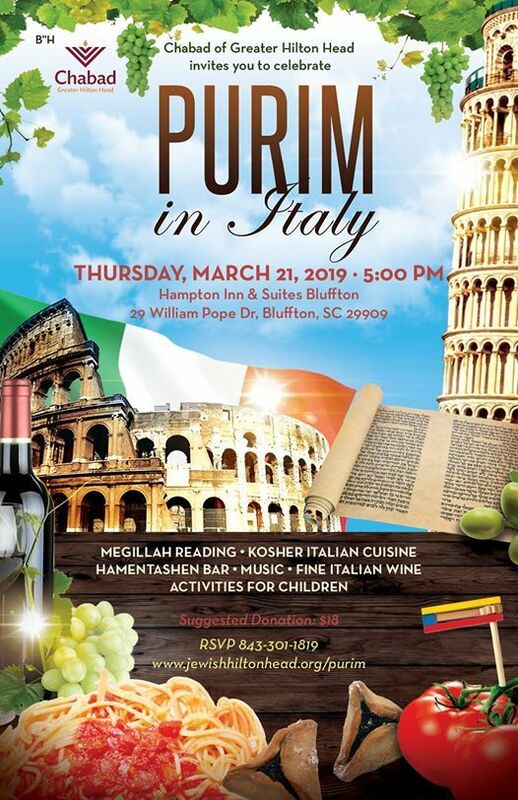 Enjoy a delicious Italian Dinner, Purim Foods and more! 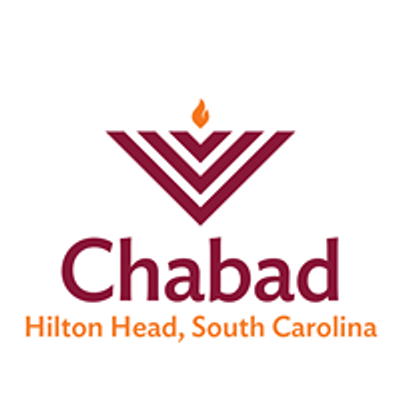 We are dedicated to providing a full spectrum of programming catered to all ages, giving each a taste of an authentic, warm Jewish experience.